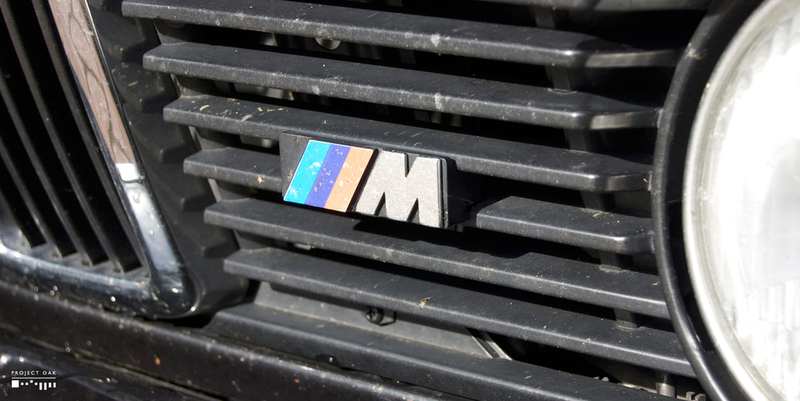 The origin of what we know now as M-Technic package option for BMW, the E28 M535i offered over the normal 535i version a revised aerodynamics package, suspension, M tri-colored lapels on the seats and option for a dogleg close-ratio Getrag gearbox. 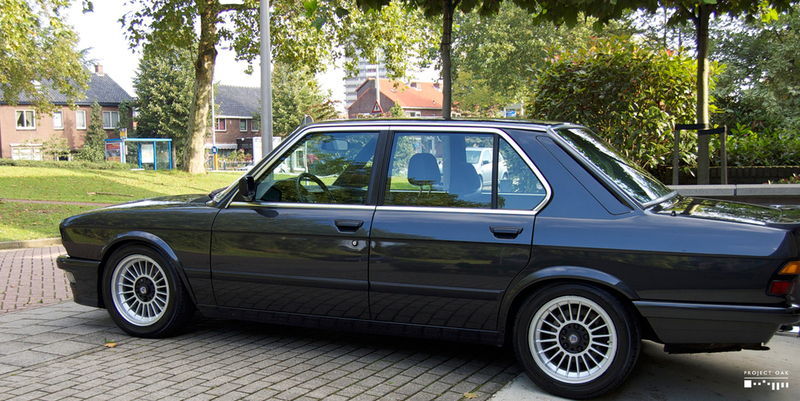 Despite not being a true, hand built E28 M5 with the phenomenal S38 engine, the M535i drives and feels with a mechanical and connected feeling that is legitimate of a BMW Motorsport car, even if never intended as such. 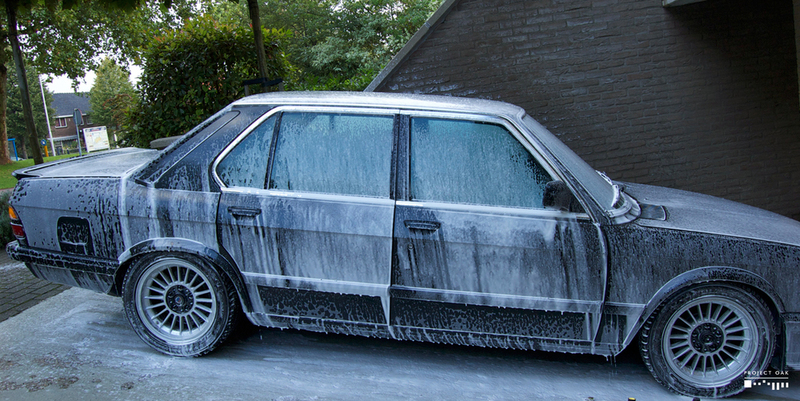 The Diamond Black E28 M535i came in specifically for an exterior beautification process. 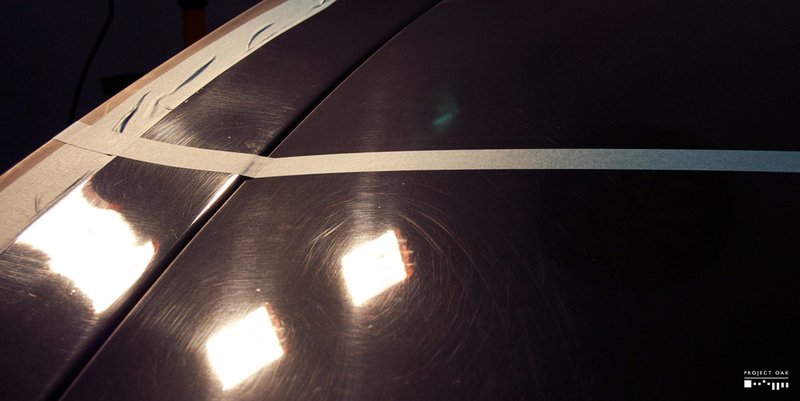 The paint was faded and tired, due to being riddled with swirls and random deep scratches (RDS) obtained after decades on the road. Front and side trim had lost its black sheen, replaced with a grey color, etched with the deaths of millions of bugs and insects. 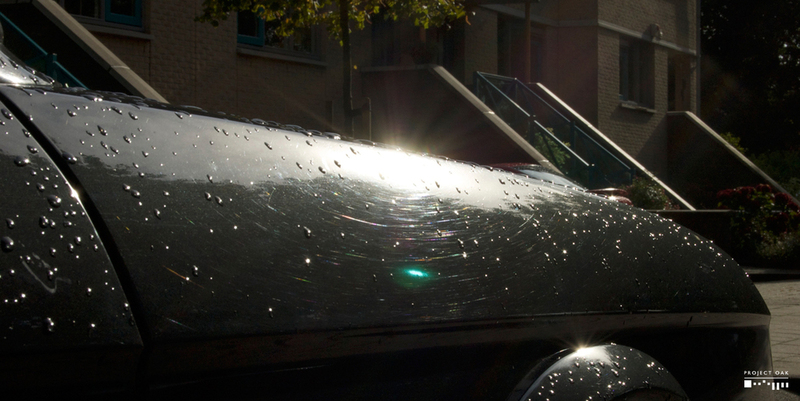 A good thorough clean was given to all parts of the exterior, before proceeding to the correction process. 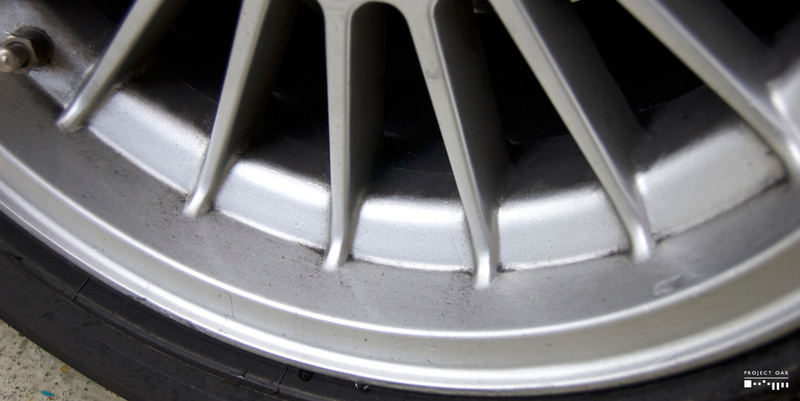 Free of contamination, the 2 stage polishing process began, gently and with precision slicing away the swirls and RDS done to the paint. 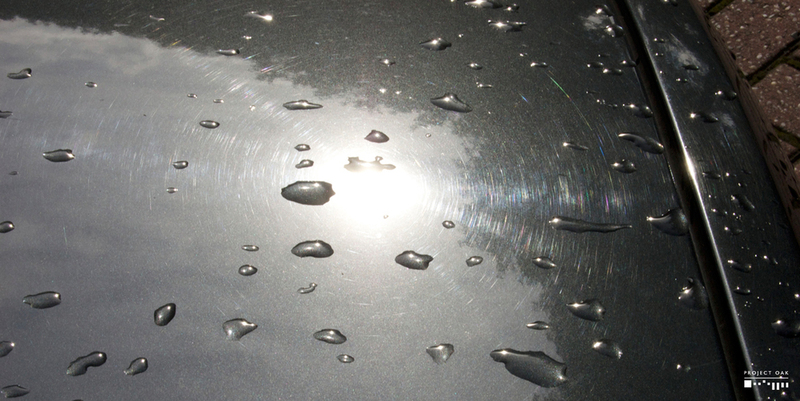 Beneath the damage was a beautiful, reflective color, now free to shine without interruption. Checking the progress of polishing. 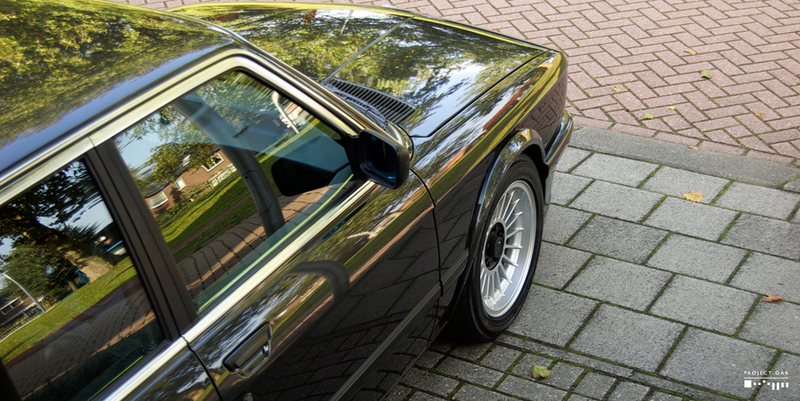 A beautiful shape to admire, the sharknose E28 looked like new upon completion of the detail. 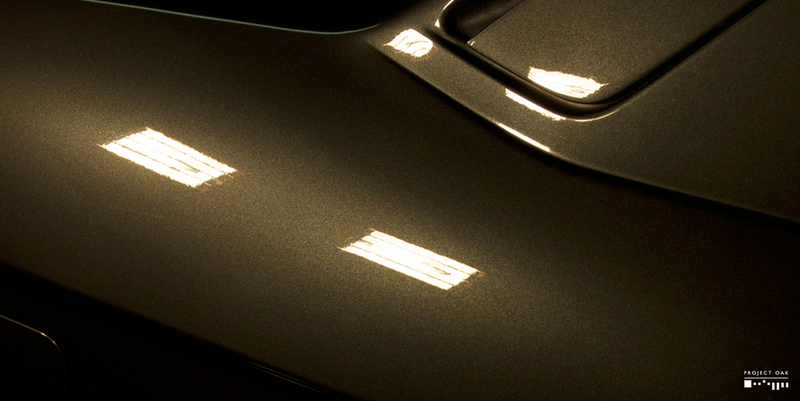 The Diamond Black reflected rich colors, with a depth and gloss to it that was just stunning. Truly one of my favorite details on one of my favorite BMW 5 series shape.